No matter if summer or winter, you really can enjoy relaxing holidays in our 4-star flat and holiday appartement. 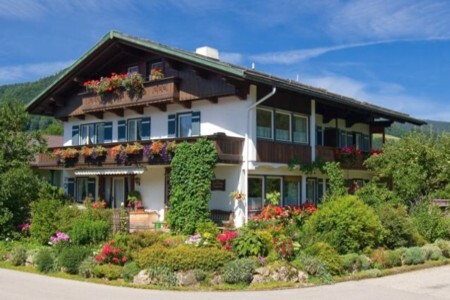 The beautiful surroundings of Ruhpolding is the ideal place in the bavarian mountains, for 2 people as well as for the whole family with children. And with our new Chiemgau HolidayCard you can enjoy our most attractive leisure facilities for free! ...everything just in front of our house. The great variety of Ruhpolding has possibilities for everybody !